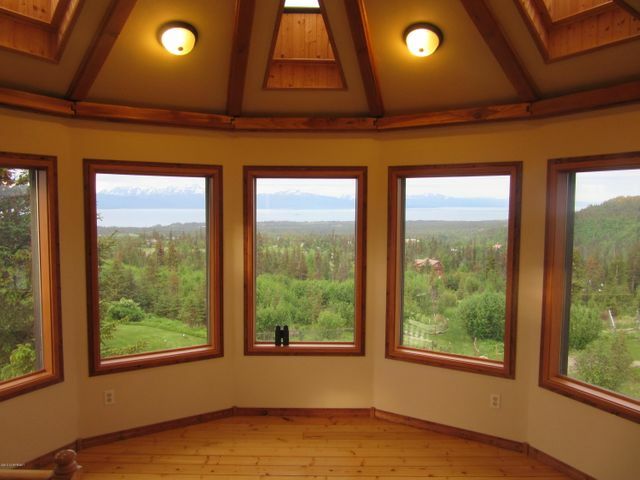 Hillside Haven with Fantastic Unobstructed Views of Kachemak Bay! 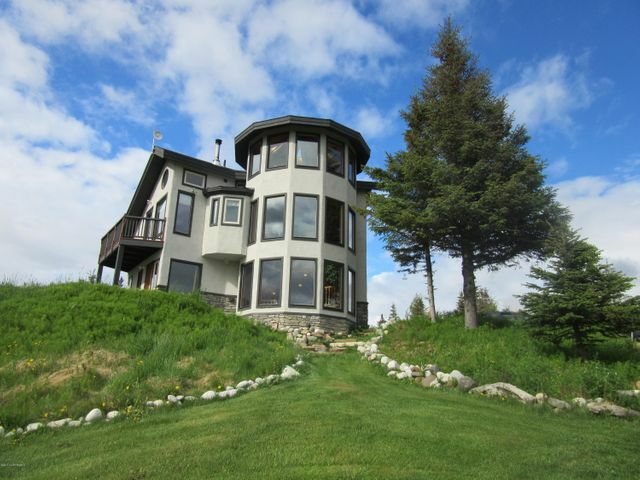 Custom features throughout this Beautiful Home! Sunlight Spills through Massive Windows, Even Bathrooms Feature Elegant Finishing Touches! 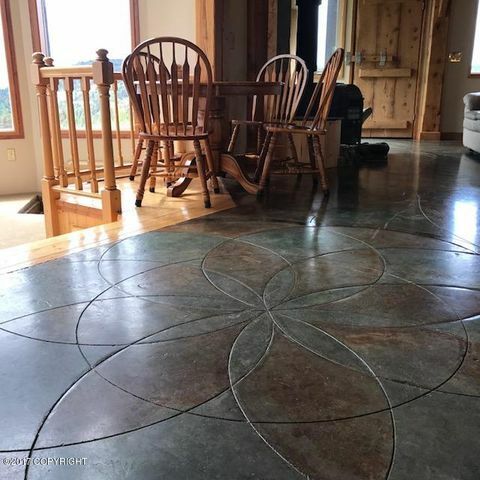 Enjoy the Wood Stove Burning and In Floor Radiant Heat on Your Feet! Gardener's Dream! 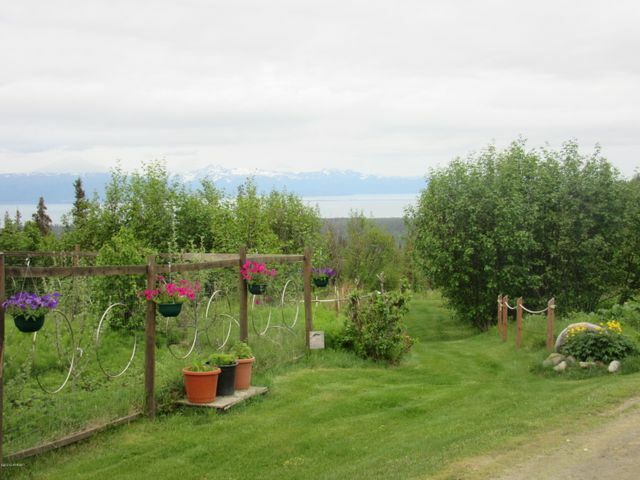 Greenhouse, Chicken Coop and Tool Sheds all Ready for You! 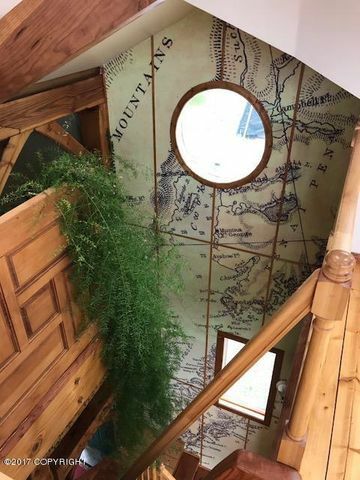 A Home You will Appreciate for it's True Beauty! 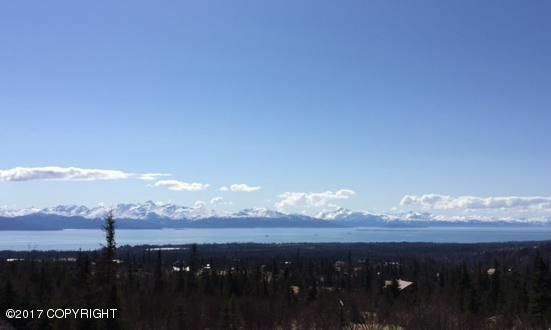 Call Bay realty 907-235-6183 For More Info!